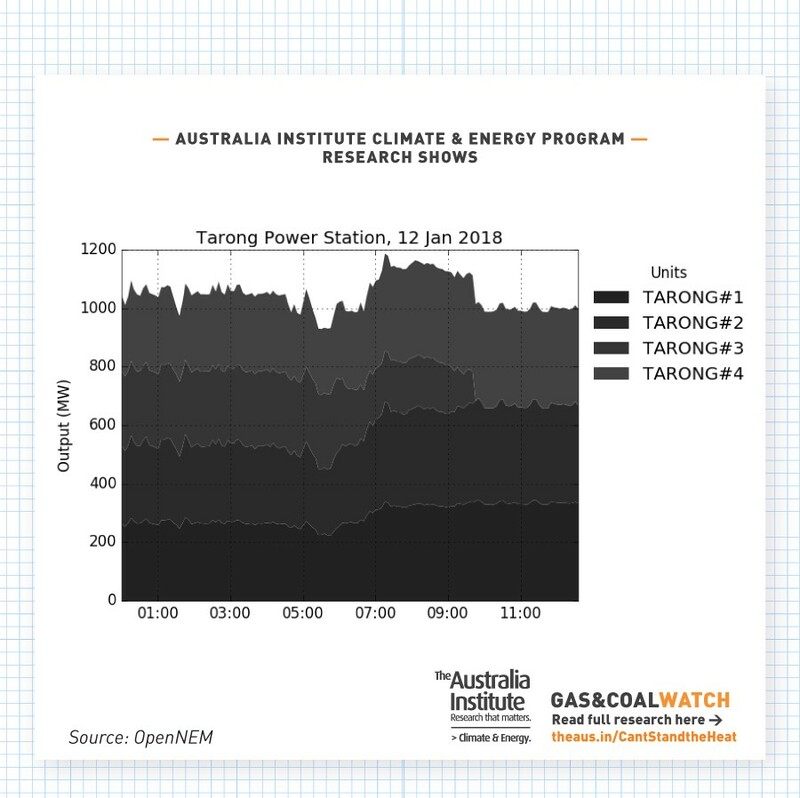 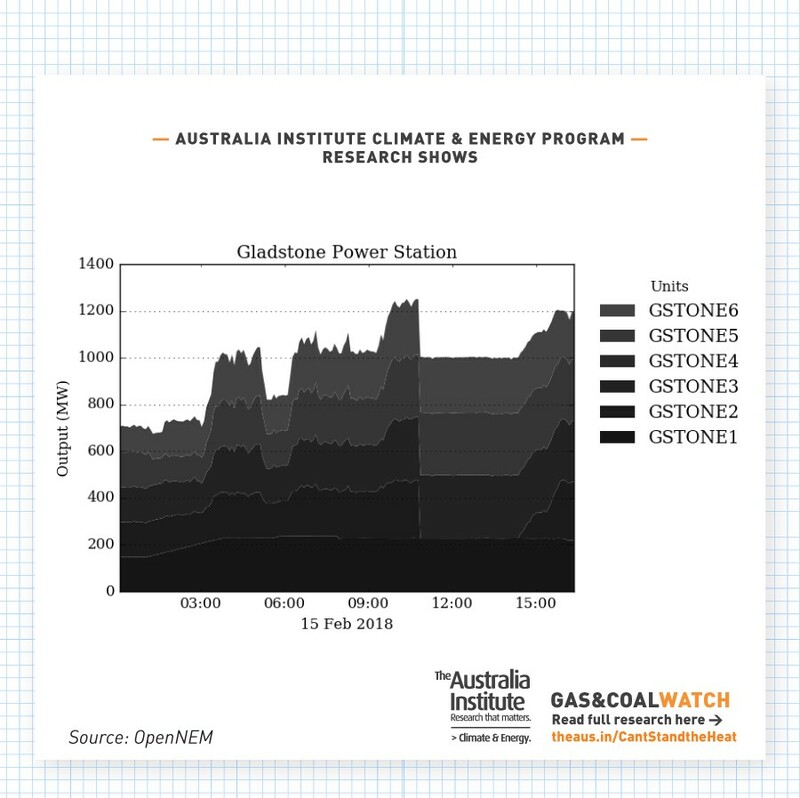 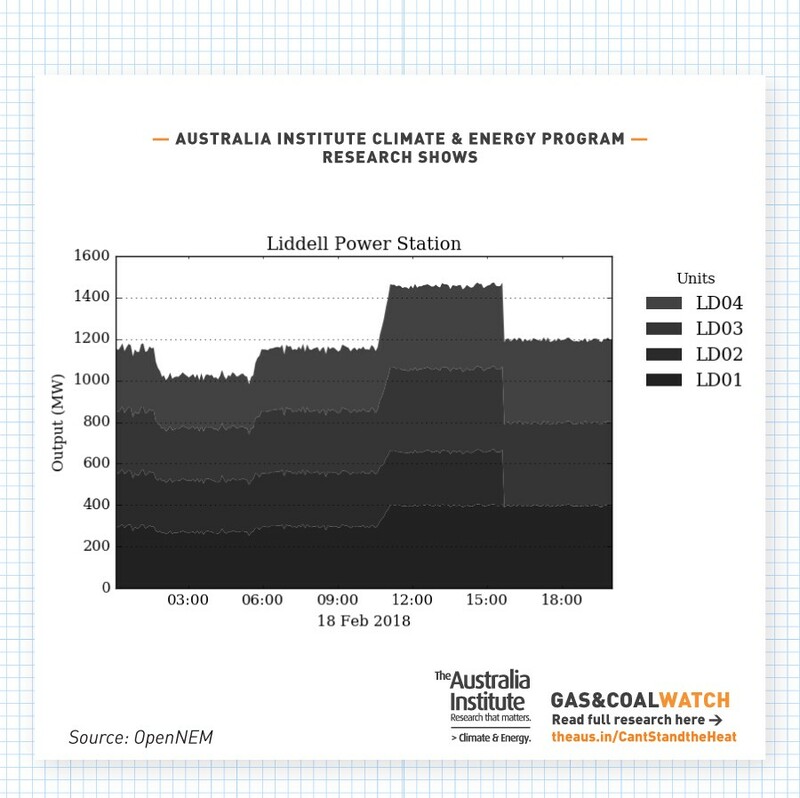 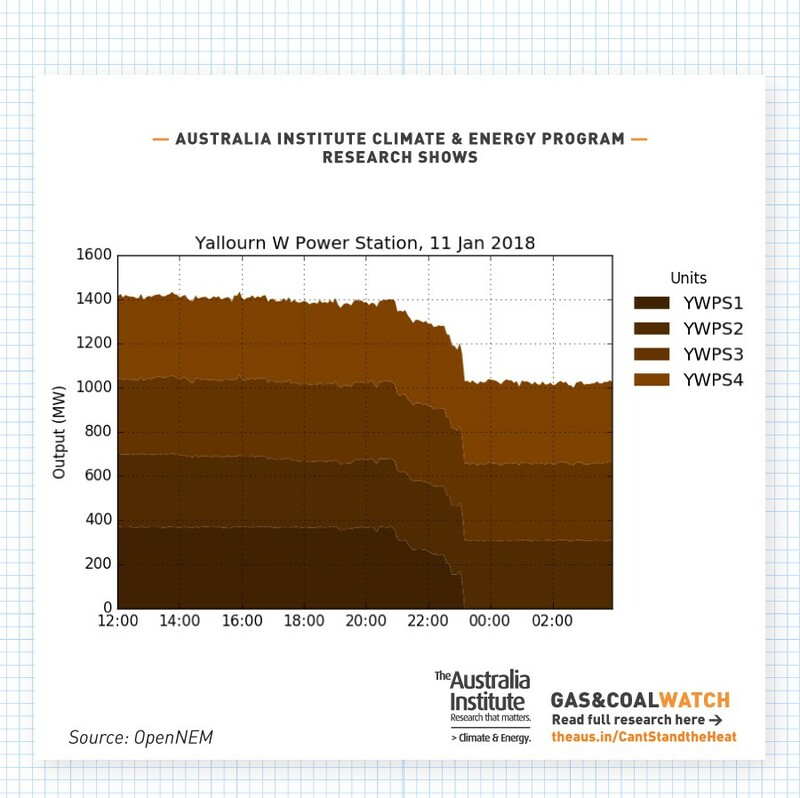 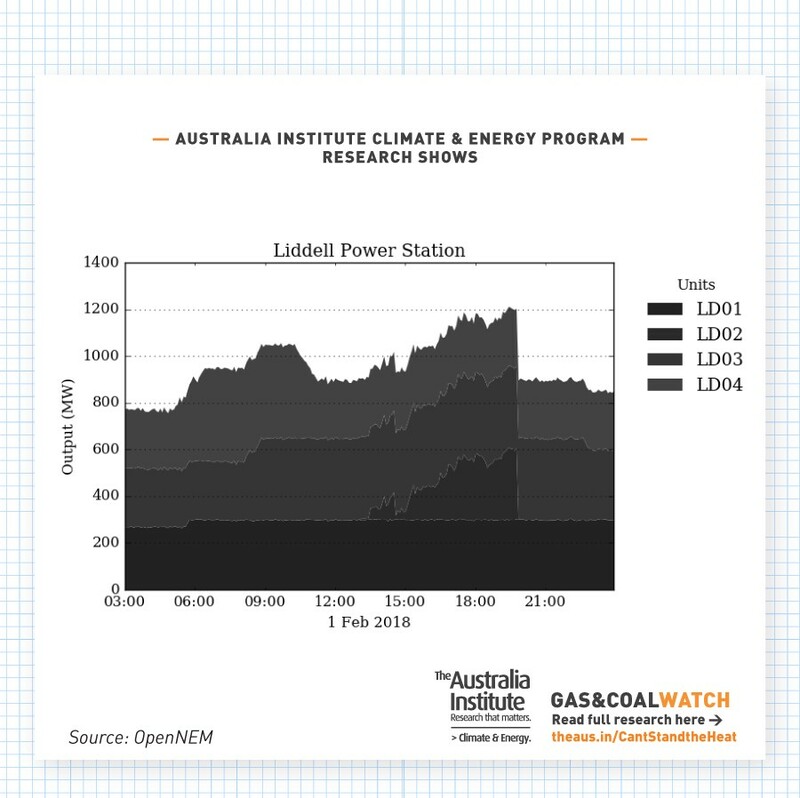 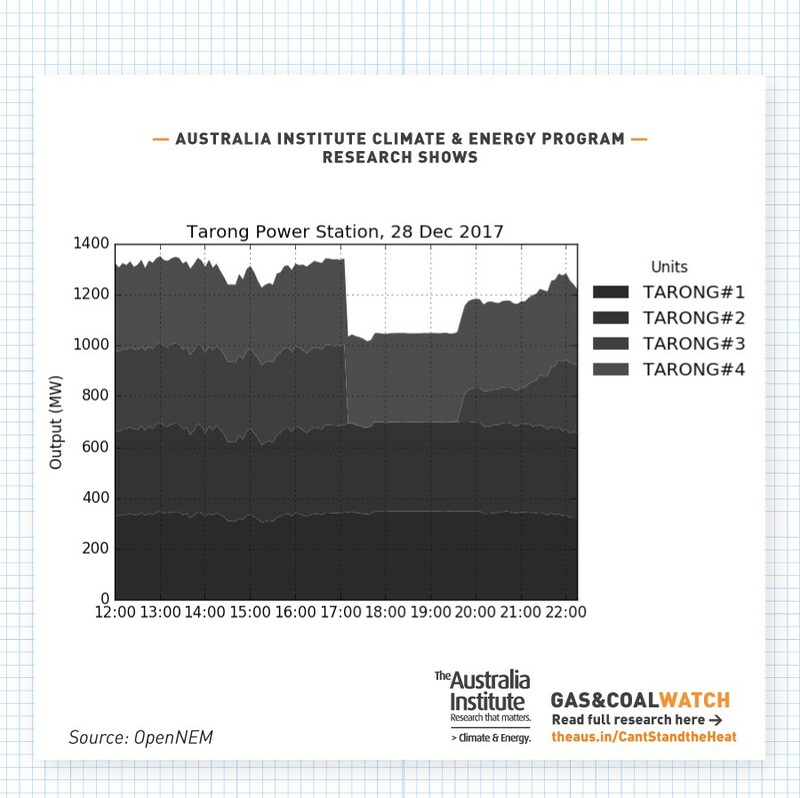 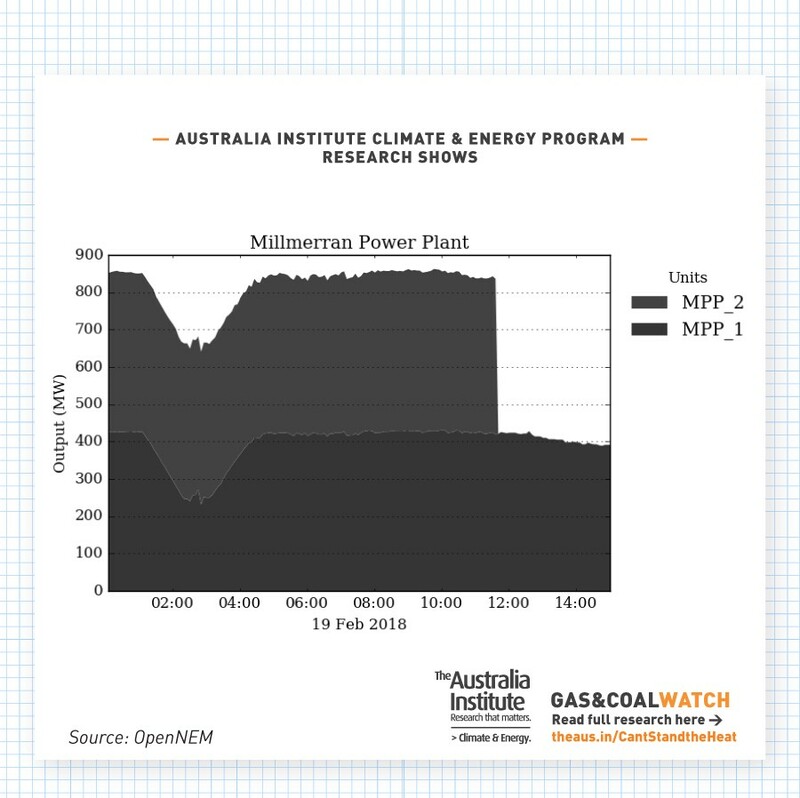 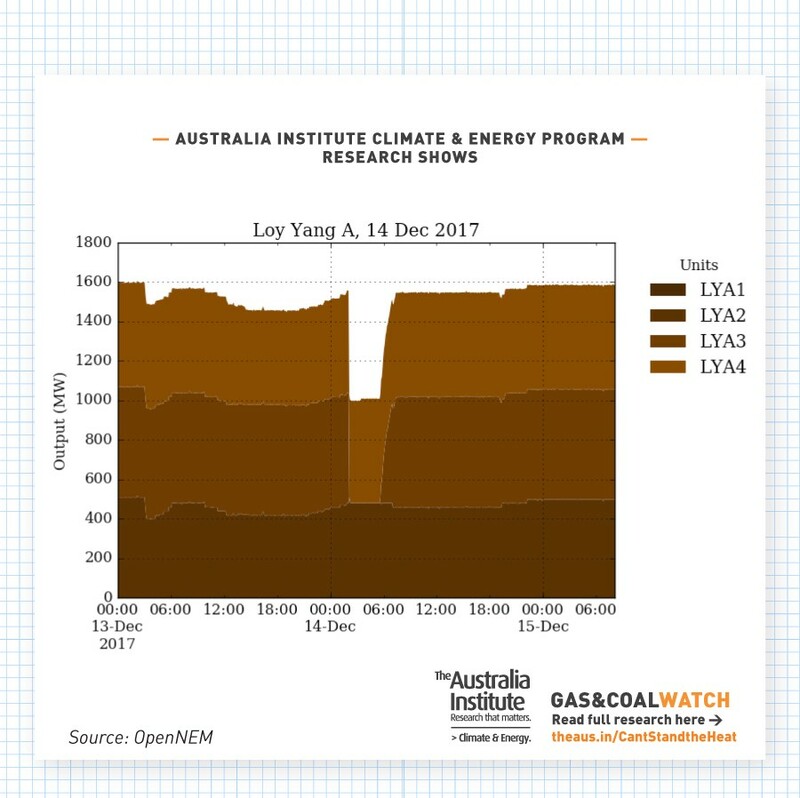 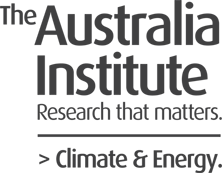 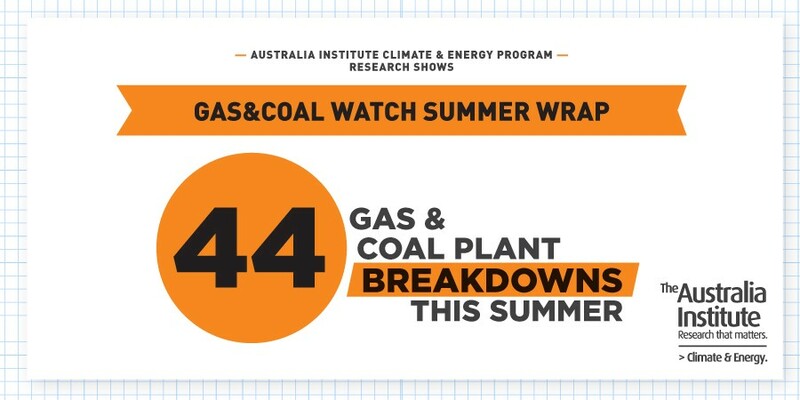 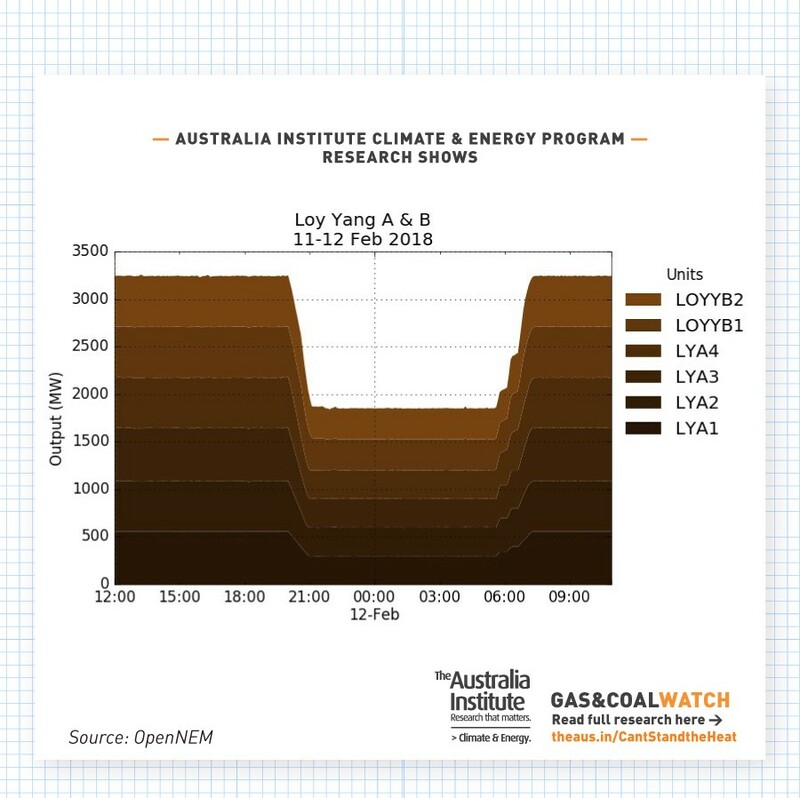 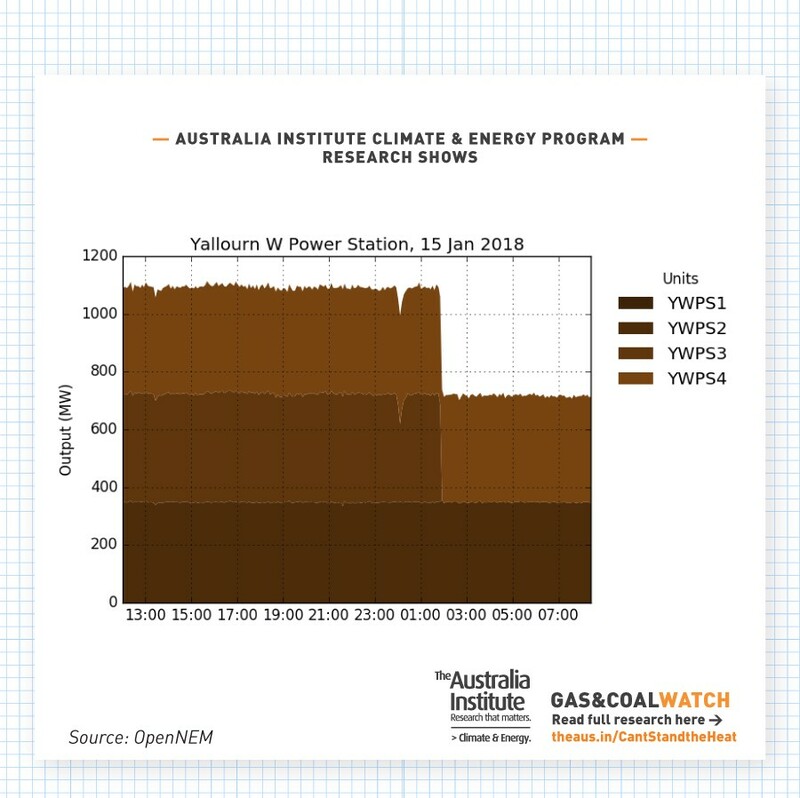 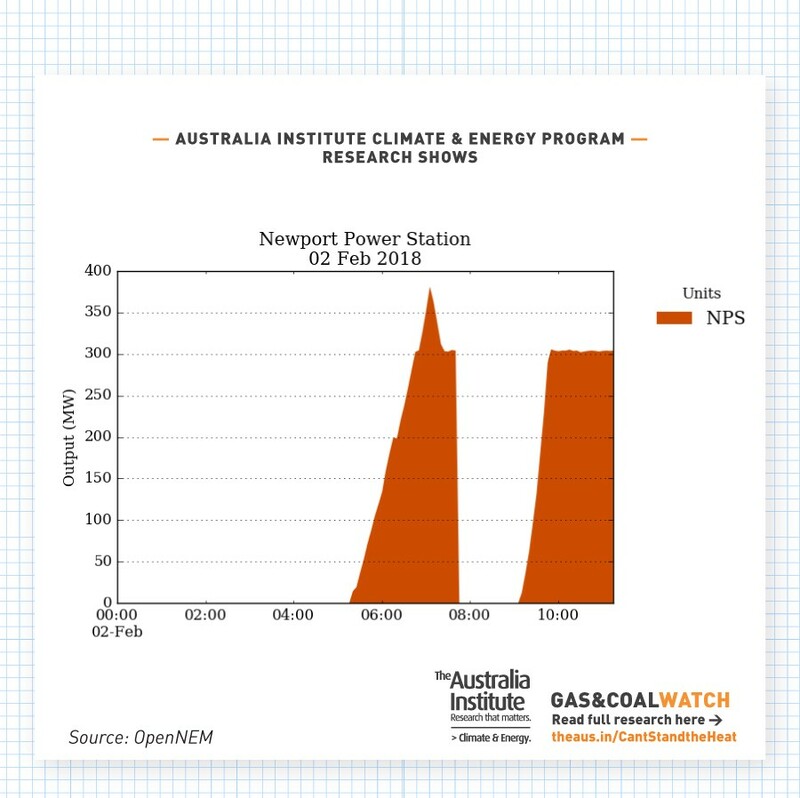 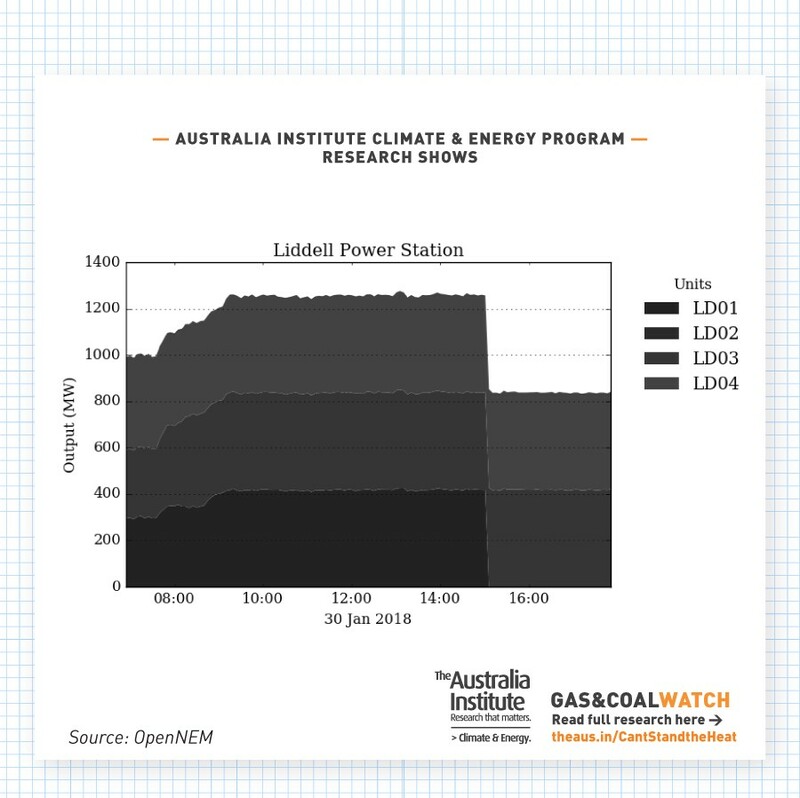 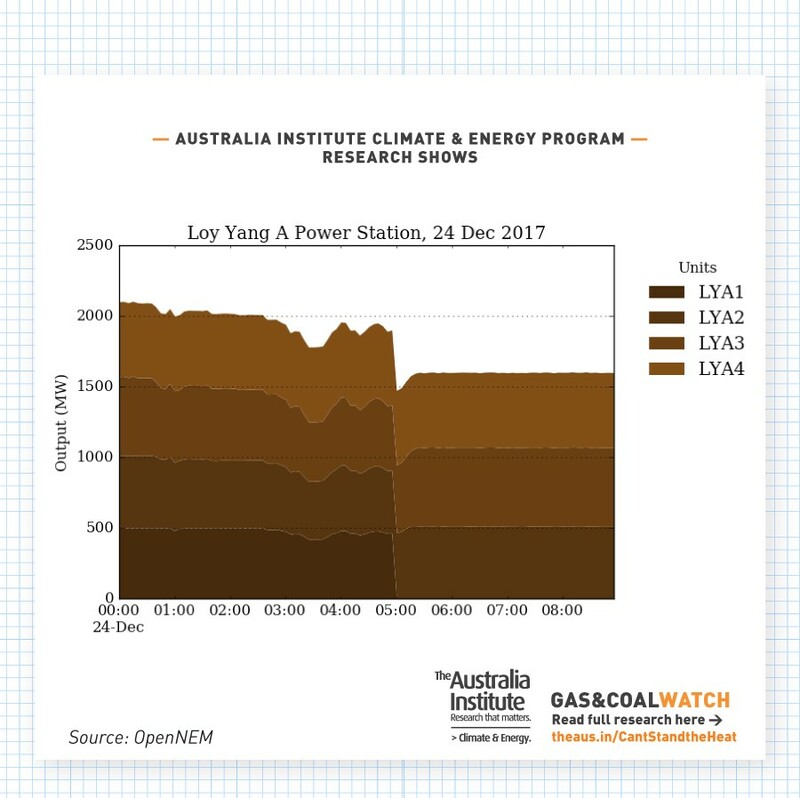 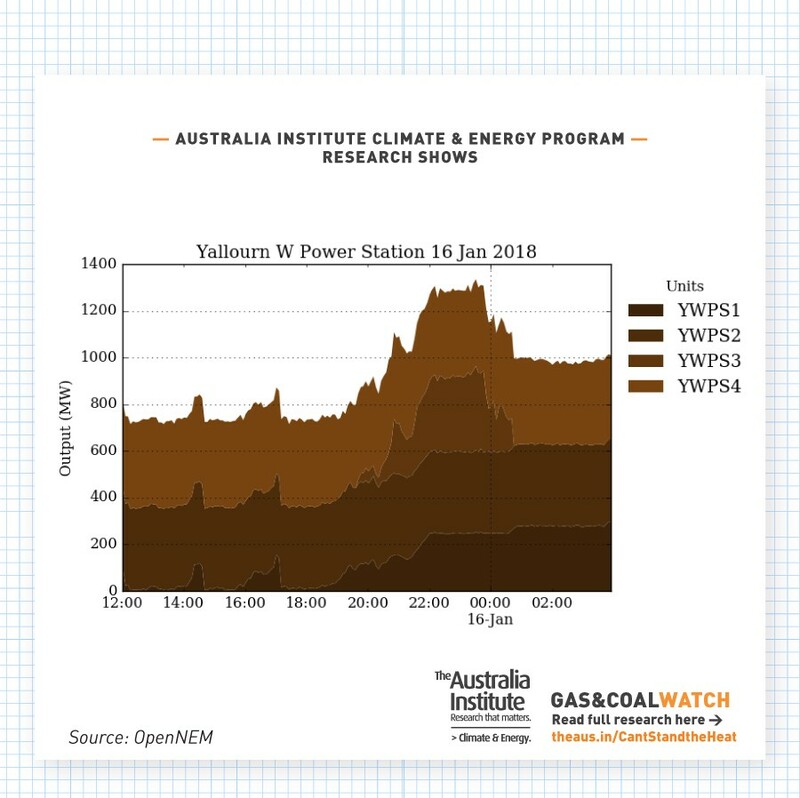 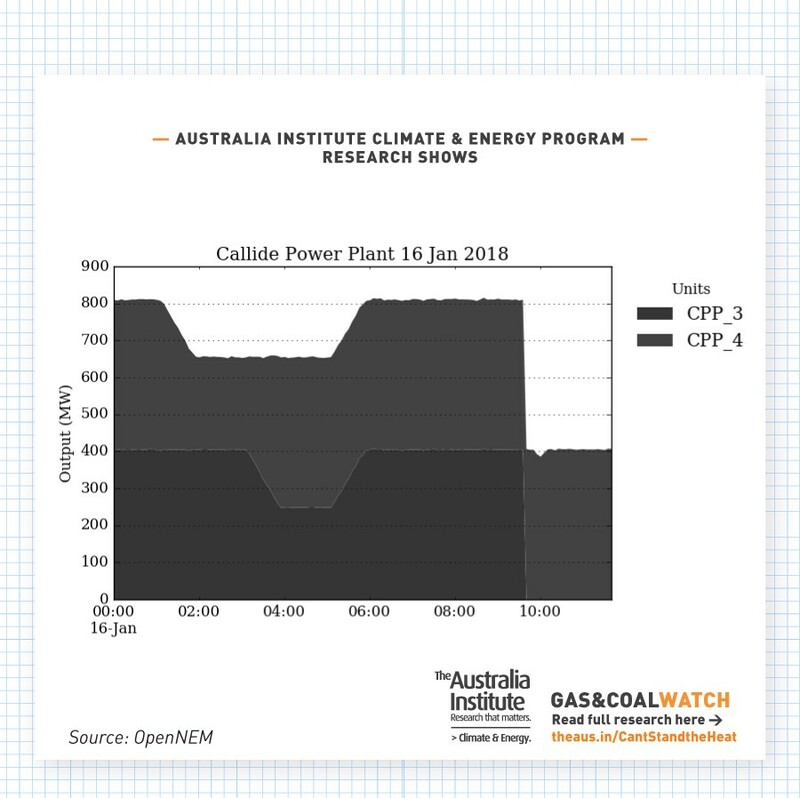 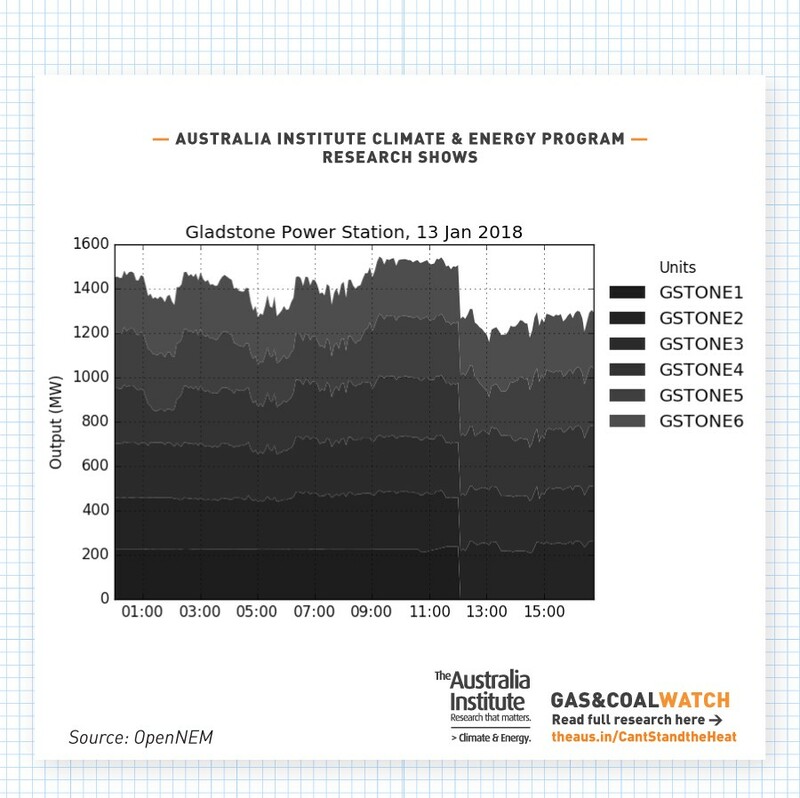 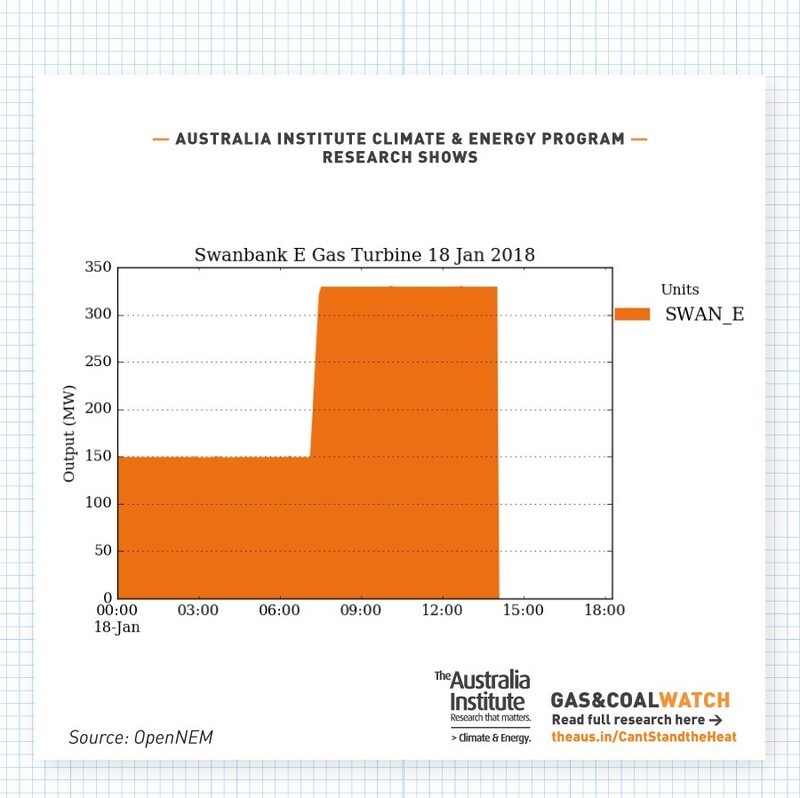 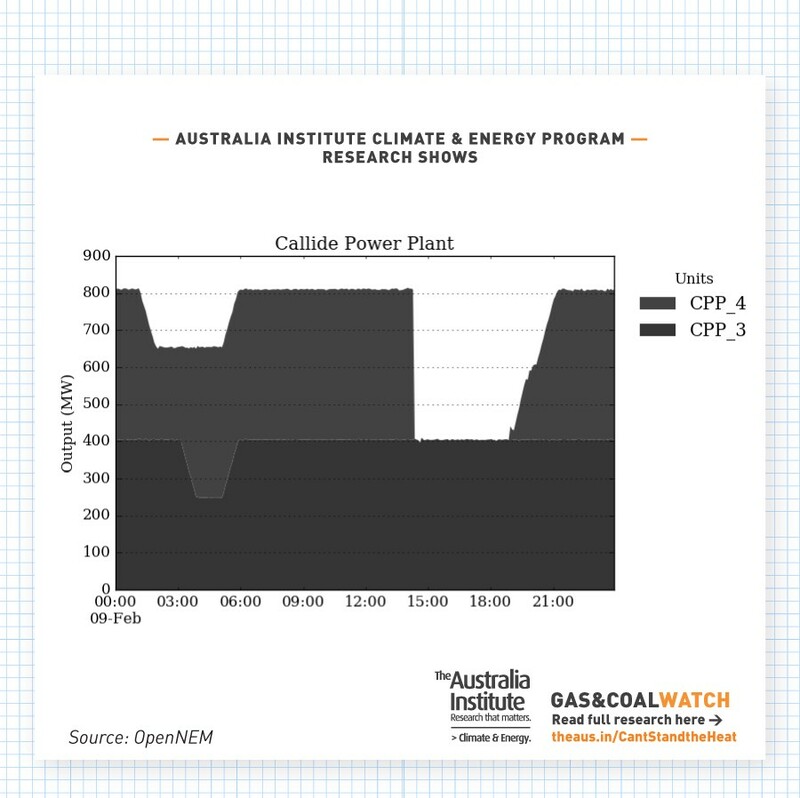 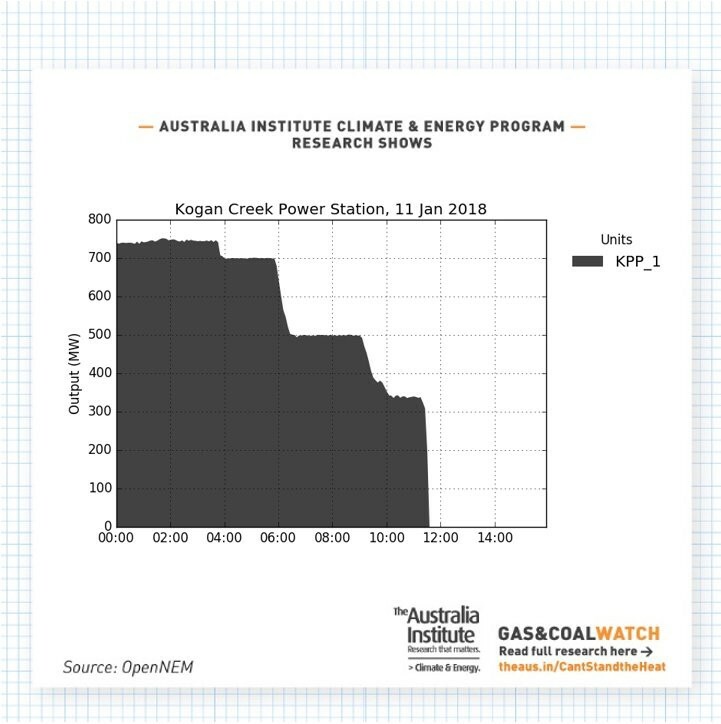 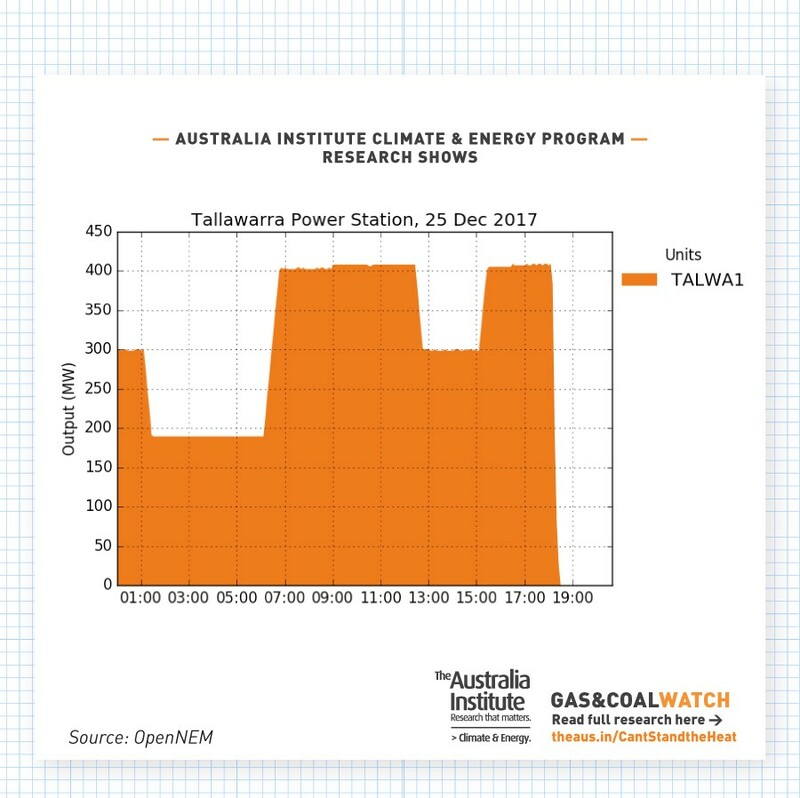 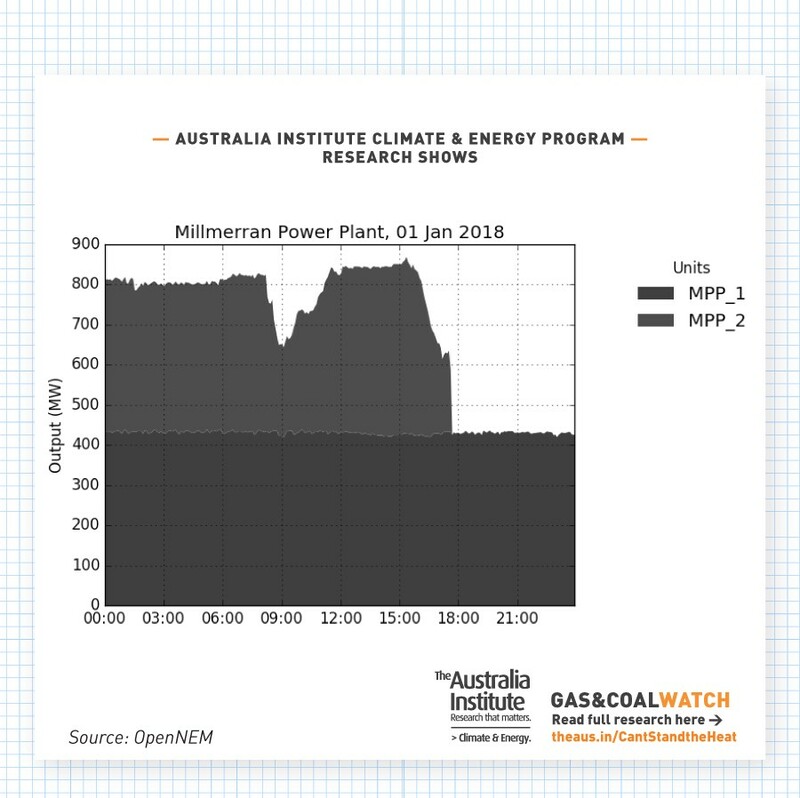 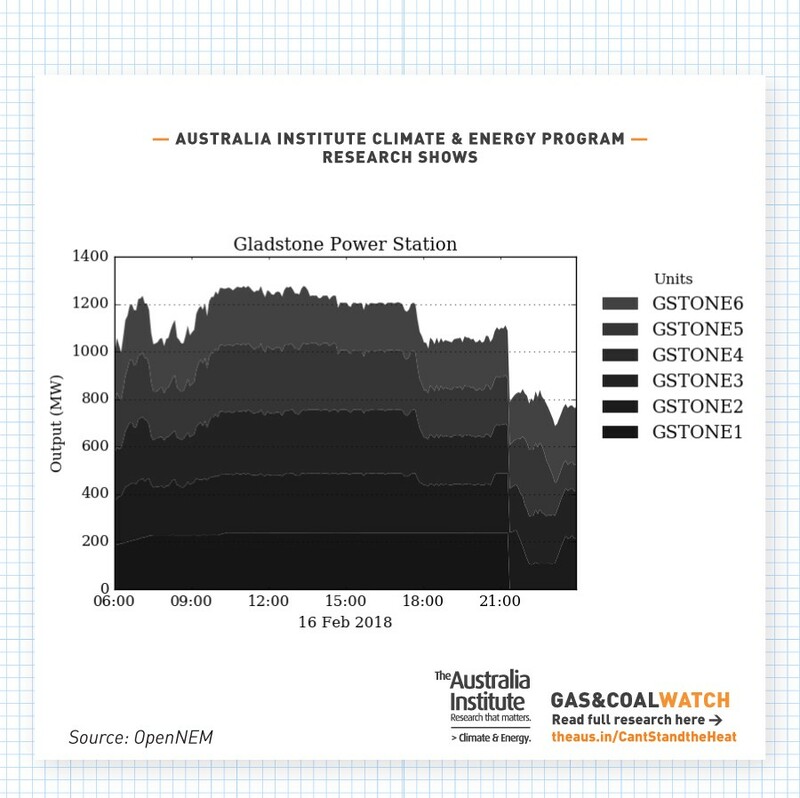 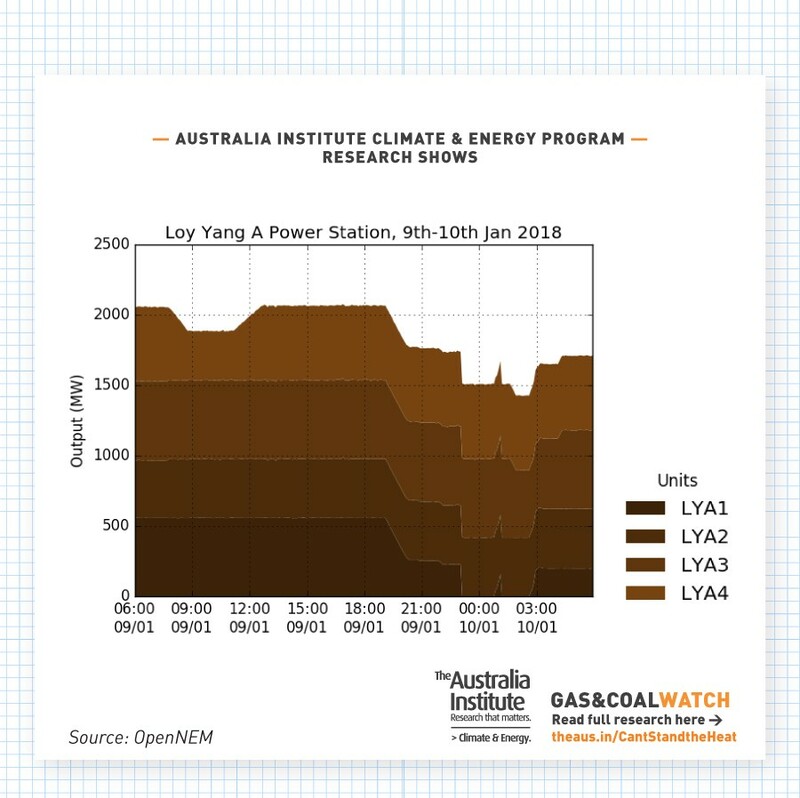 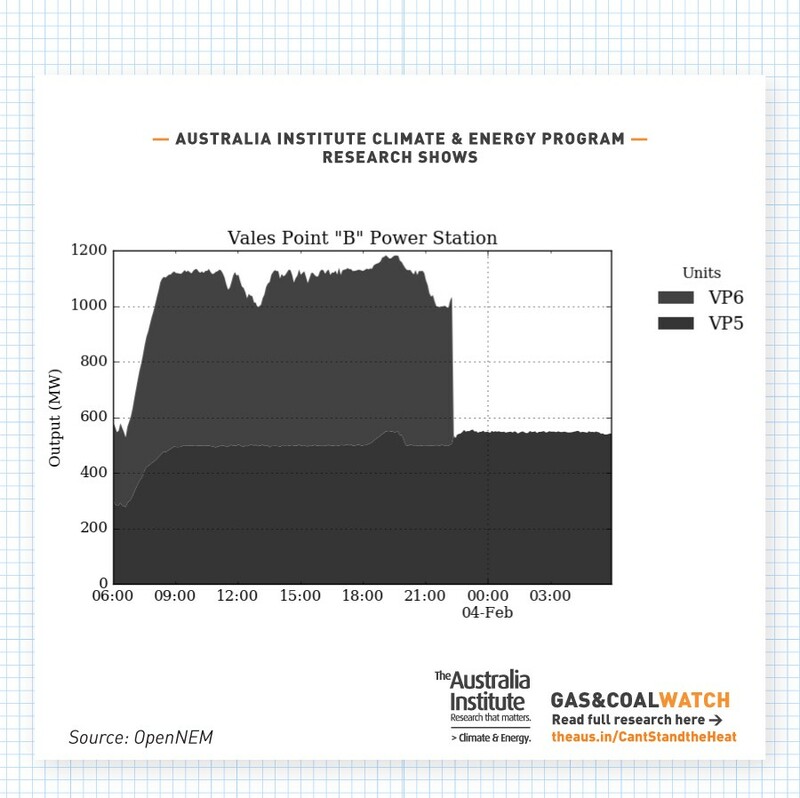 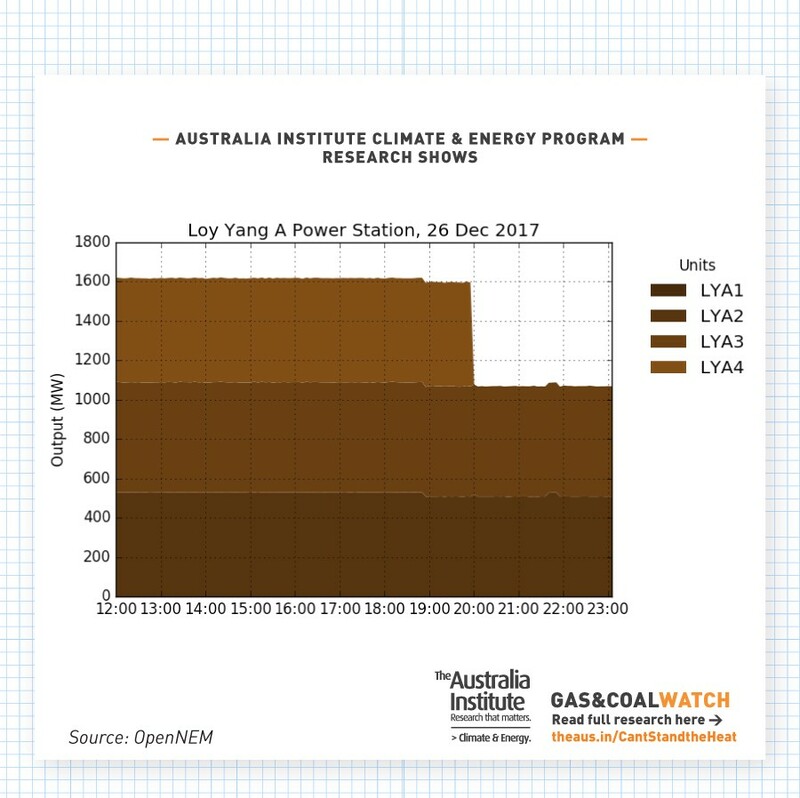 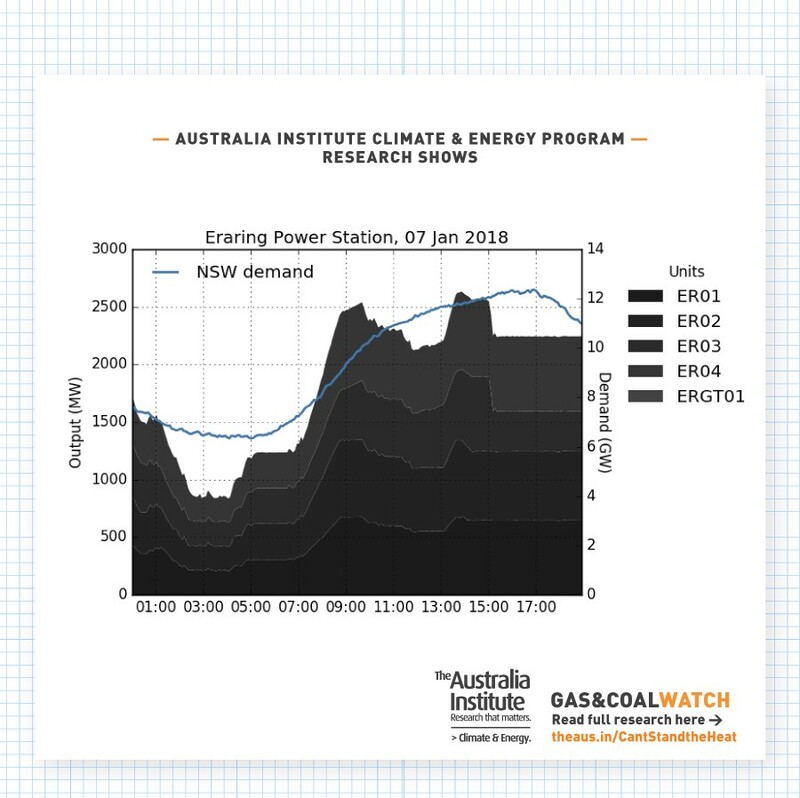 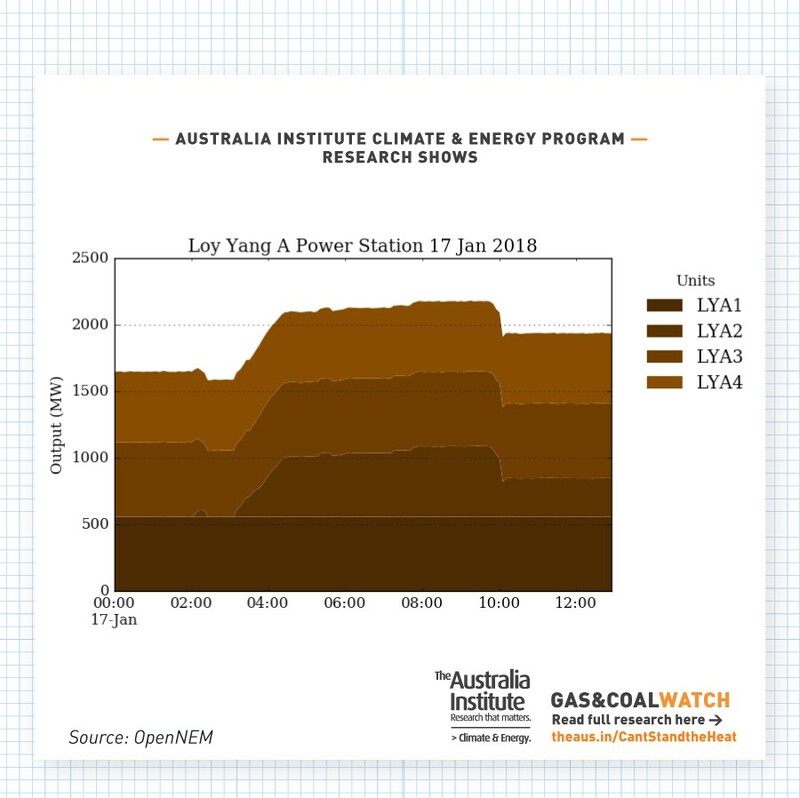 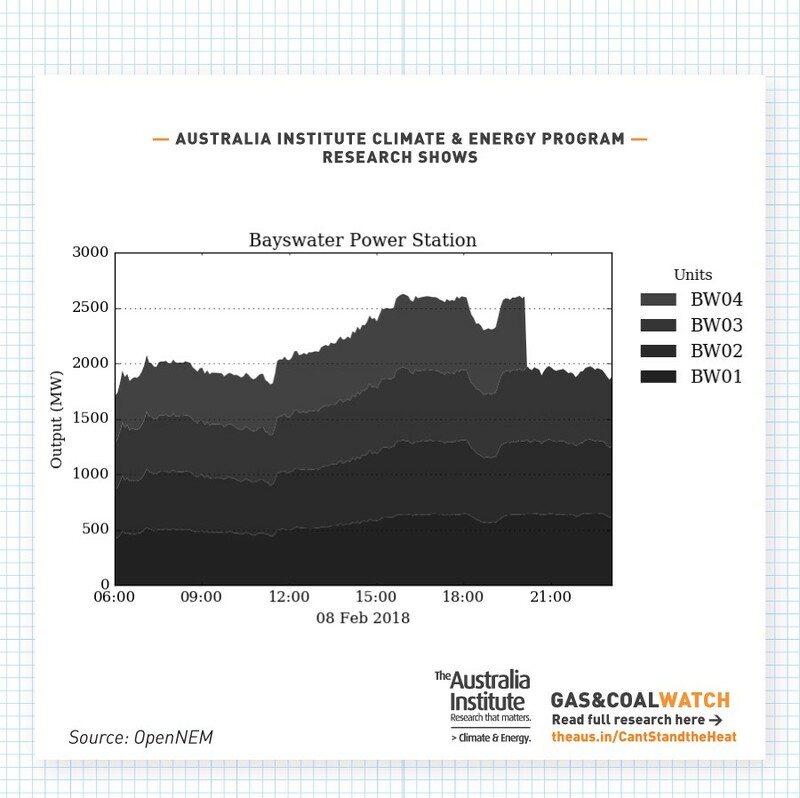 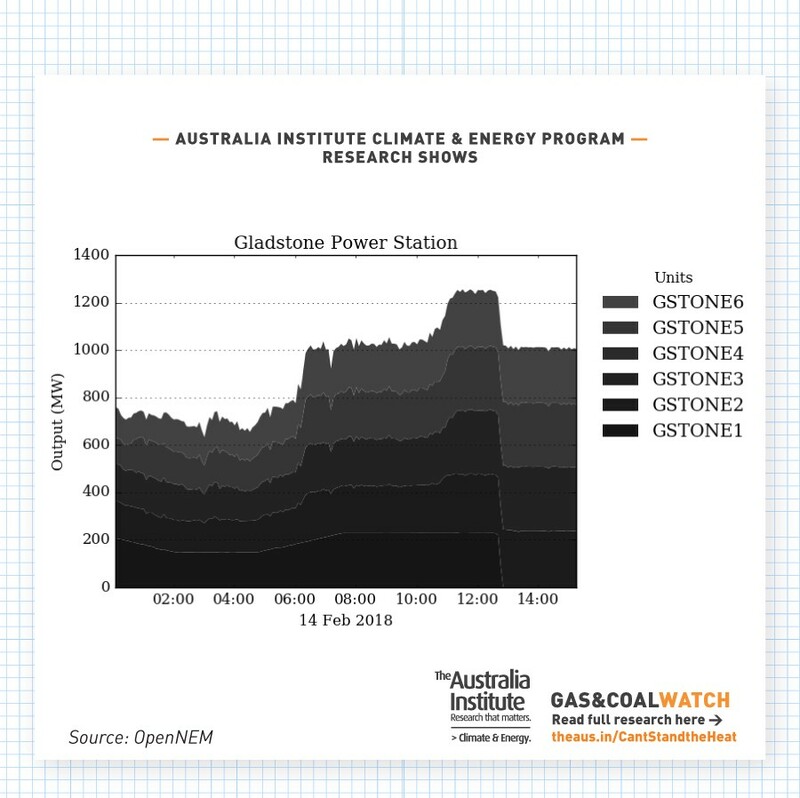 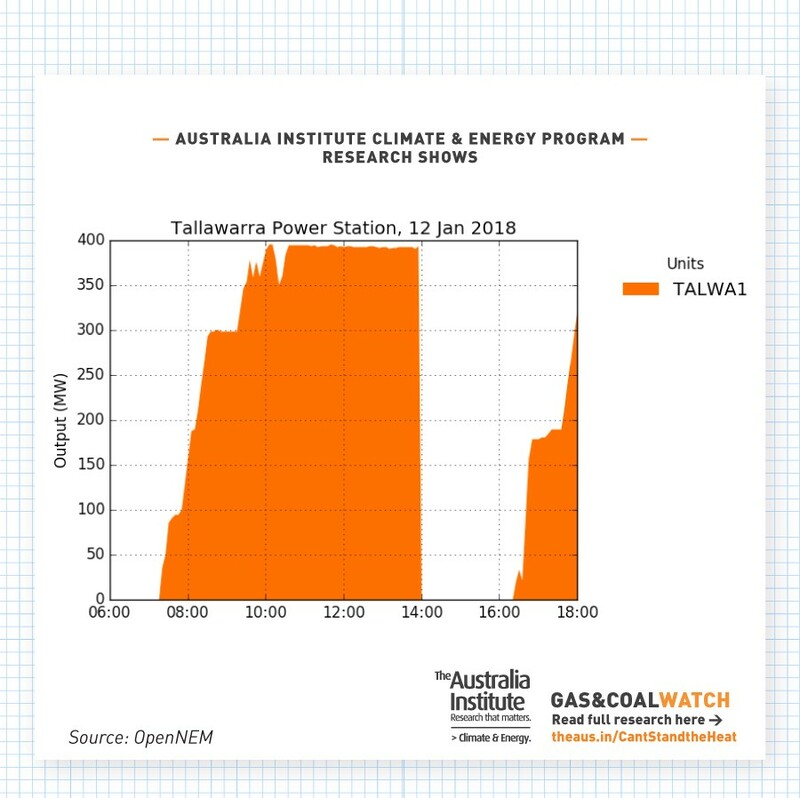 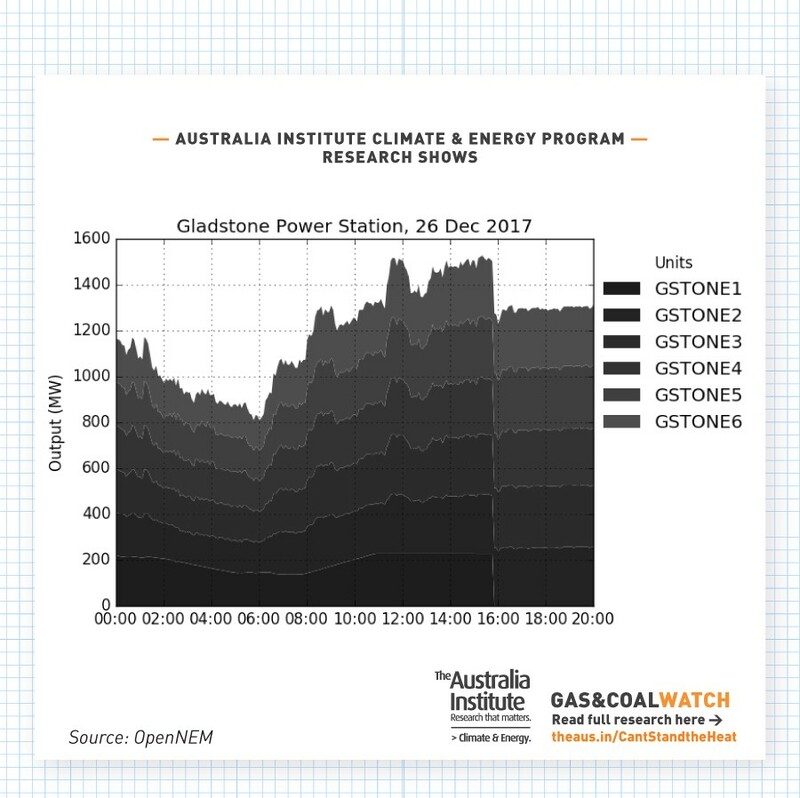 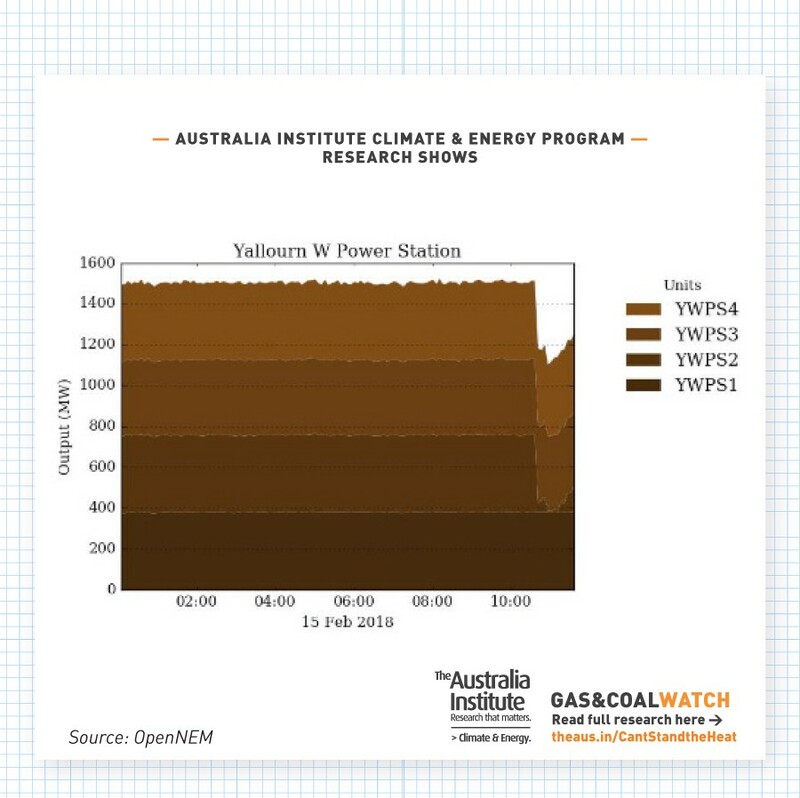 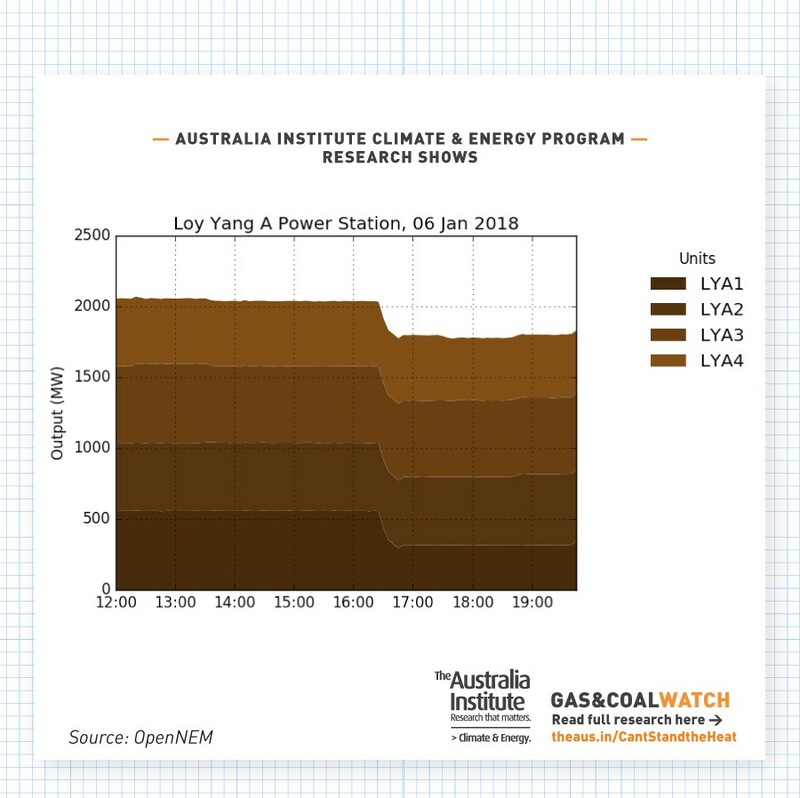 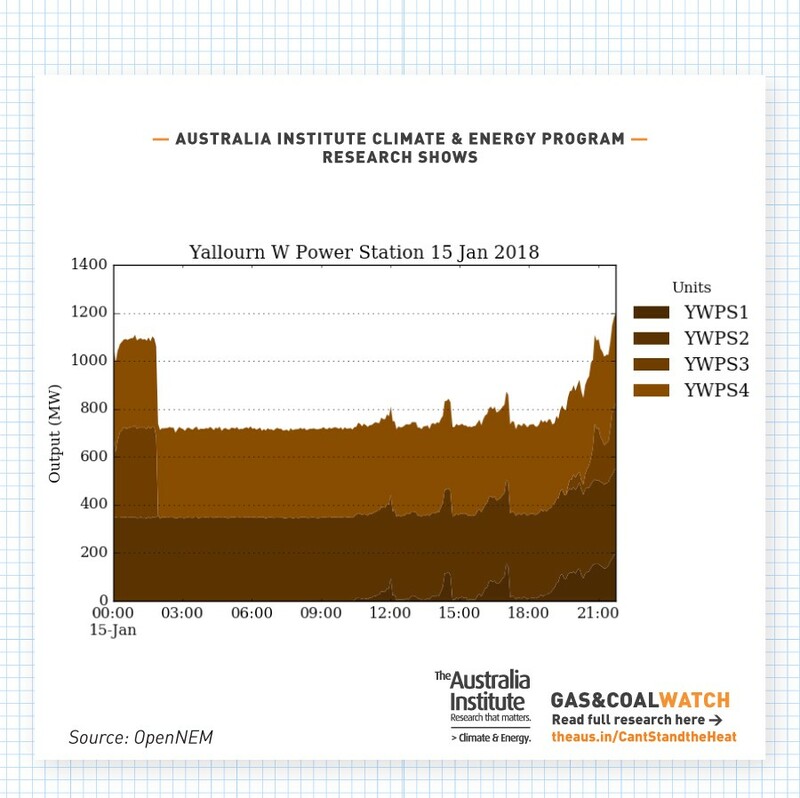 Over the 2017–18 Summer, The Australia Institute Gas & Coal Watch found that gas and coal power plants broke down a whopping 44 times, and that’s just from 13th December: when we started Gas & Coal Watch. 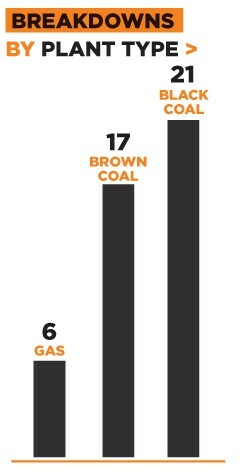 With 44 breakdowns recorded over 90 days, this equals on average of one power plant breakdown every 2.05 days. 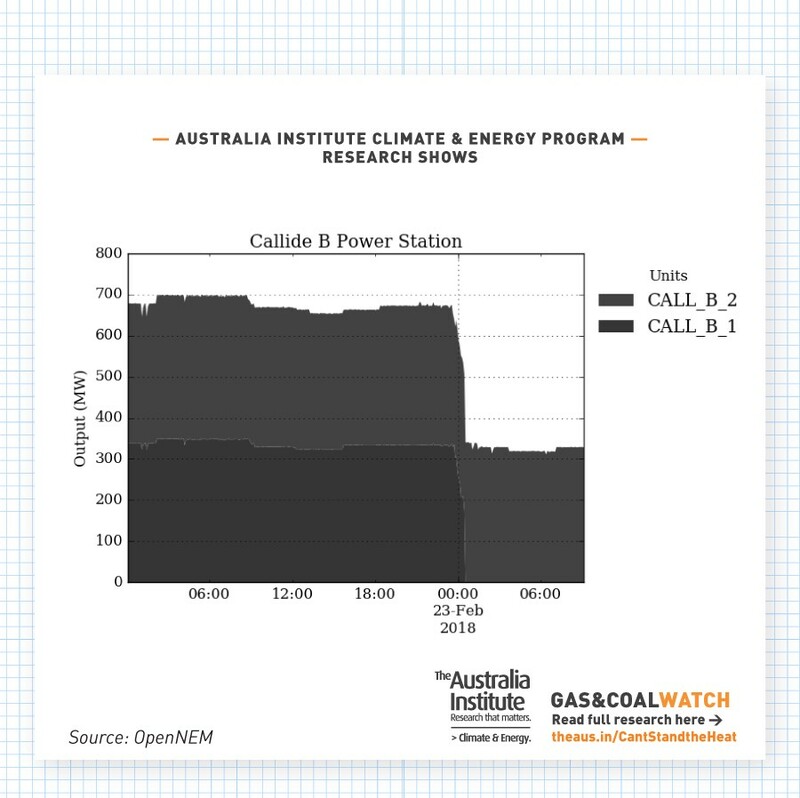 If we look at the number of gas & coal power plant breakdowns per state, we see that Victorians and Queenslanders suffered from more than twice as many breakdowns than their New South Wales counterparts. 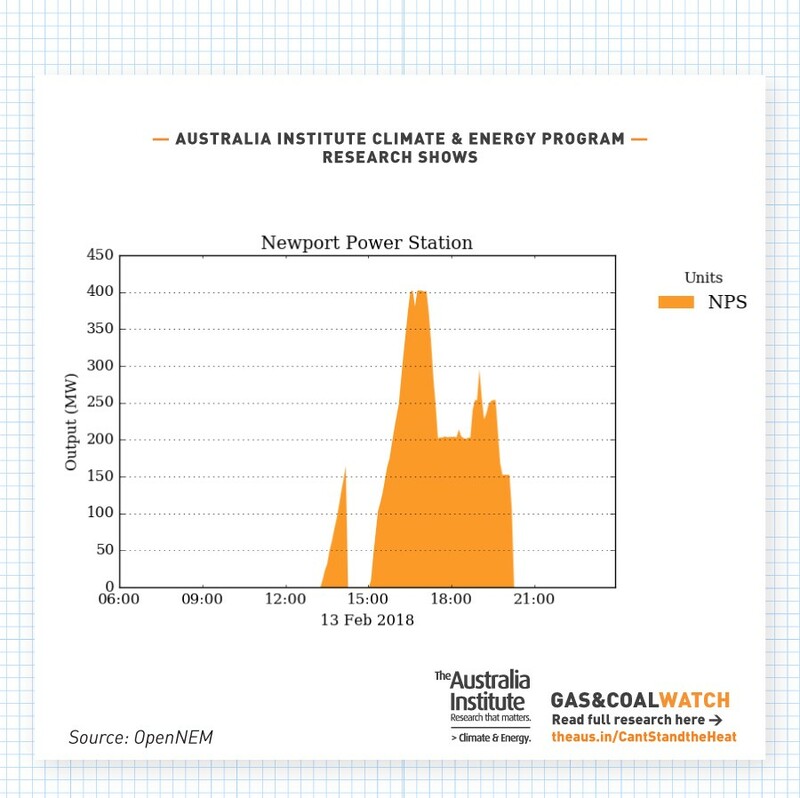 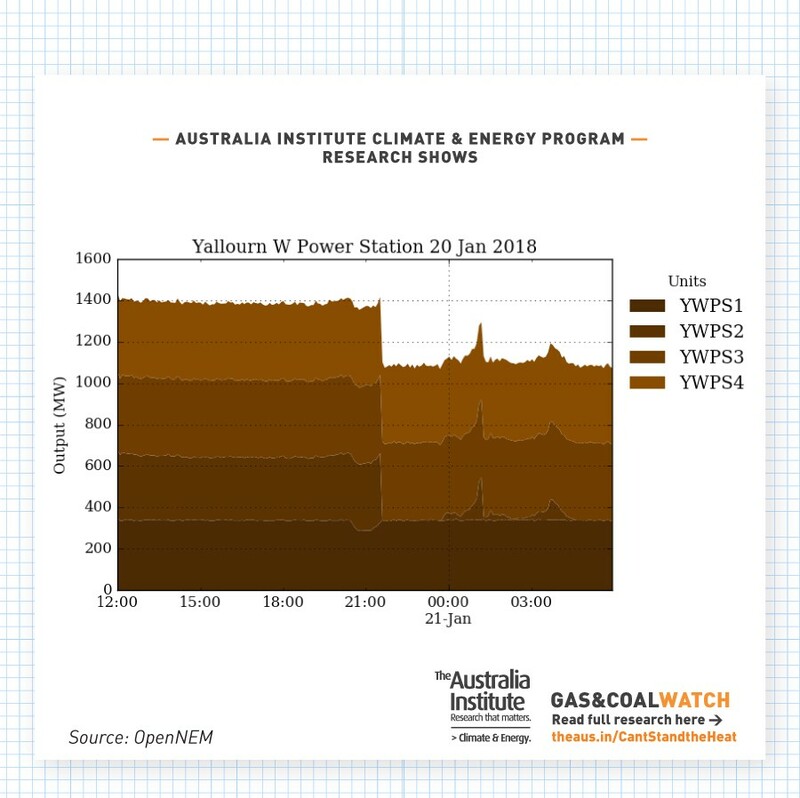 In fact, while Victoria has only 19% of coal power stations, Victorians suffered from 45% of coal power breakdowns, due to their heavy reliance on brown coal plants. 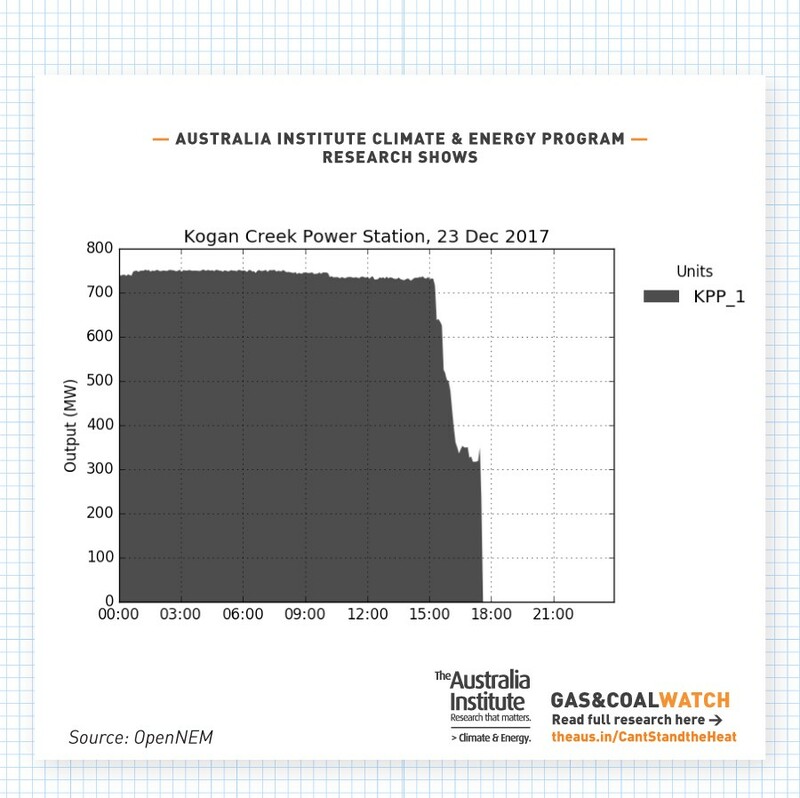 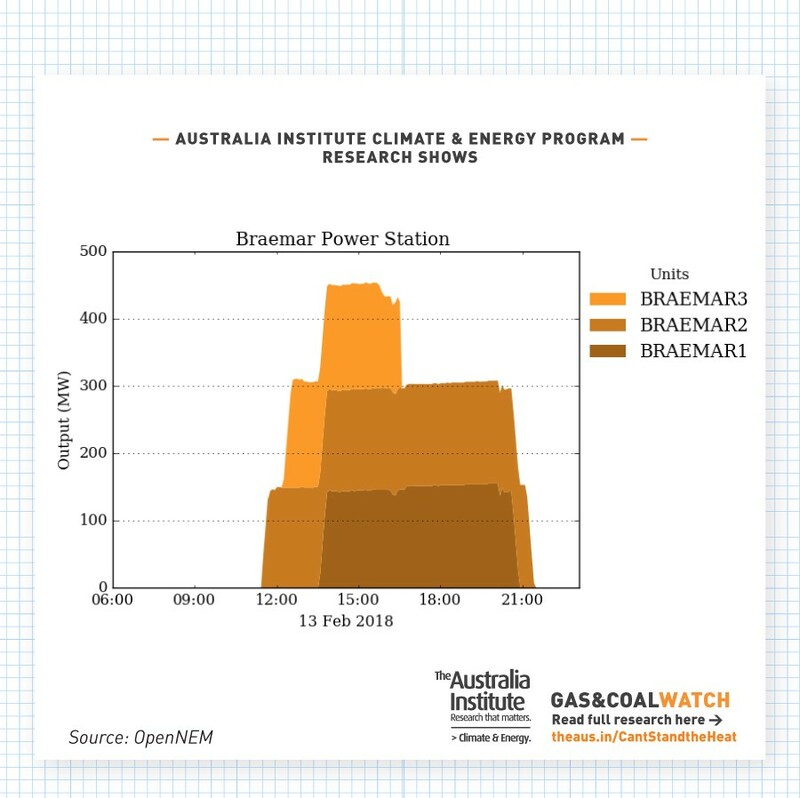 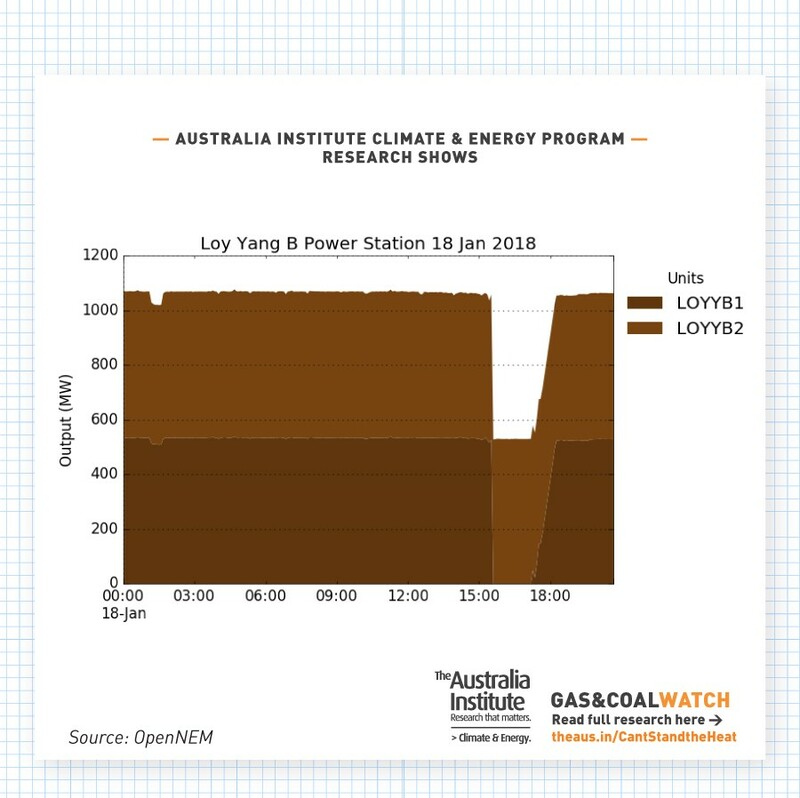 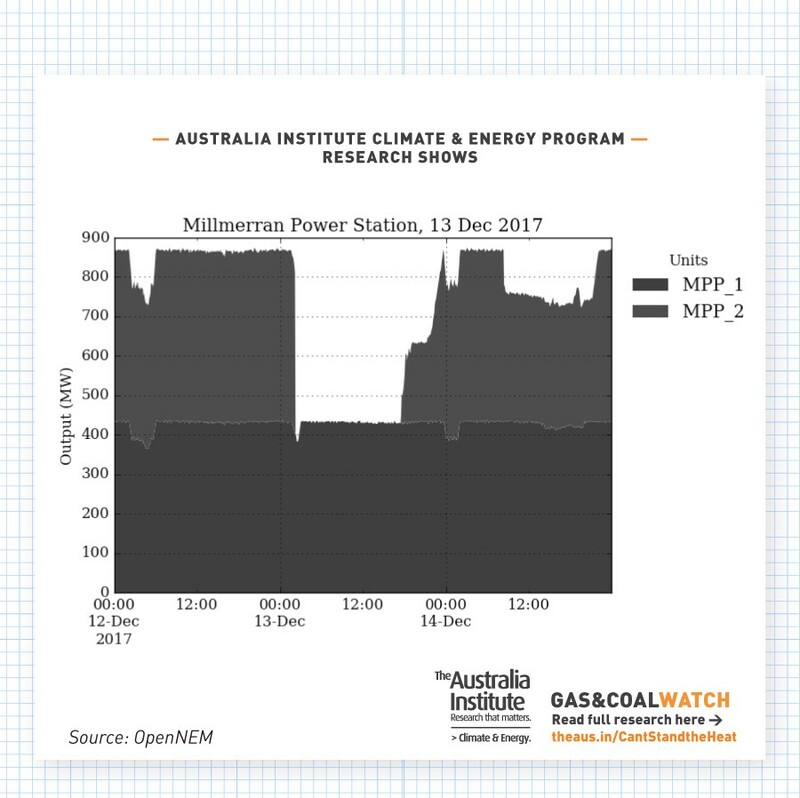 While black coal plants broke down a total of 21 times over 90 days, the 17 brown coal station breakdowns this Summer occurred across just three power stations.